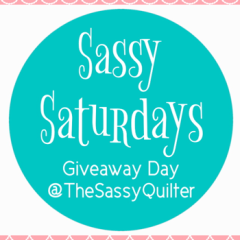 Free Quilting Classes and a Winner! 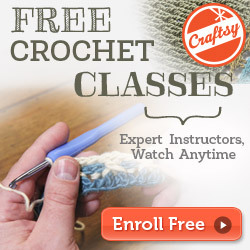 In case you guys have missed it Craftsy has added some amazing FREE mini-classes! 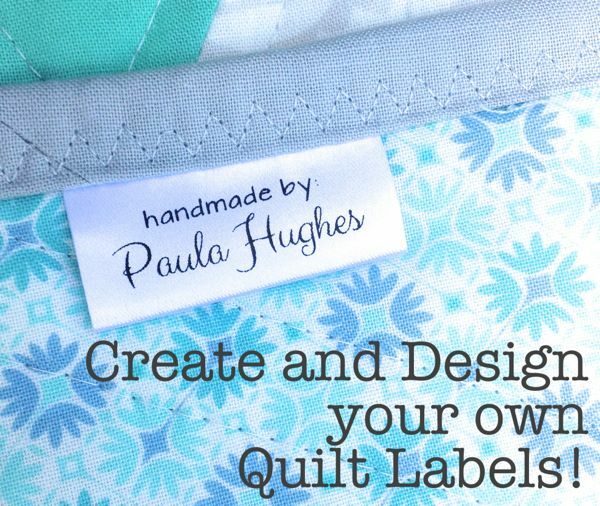 Here are a few FREE quilting classes I have checked out that have lots of great info in them for beginners and a few reminders you may have forgotten about! Sometimes being able to watch is better than someone just telling you. This is a great one for beginners! 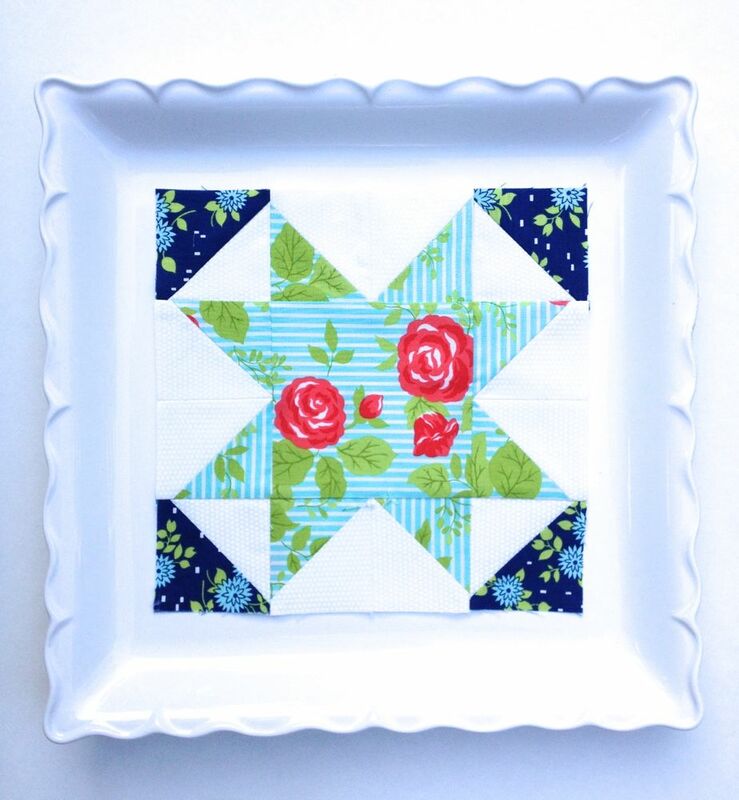 How To Piece, Patch, Quilt: Basic Quiltmaking Skills – FREE! 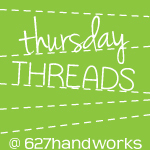 Sewing Machine Feet from A to Z – FREE! 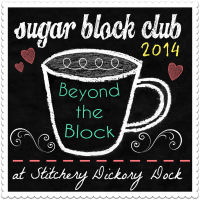 Broken needles and skipped stitches driving you crazy?? 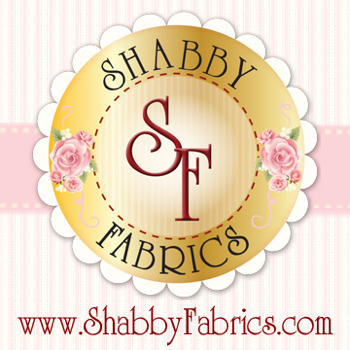 This is a great class for figuring out common sewing machine problems. 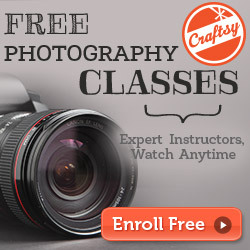 A beginner must! 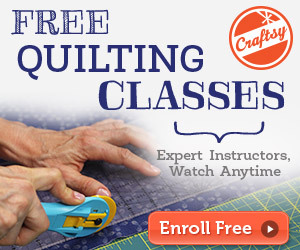 Want to improve your longarm quilting? 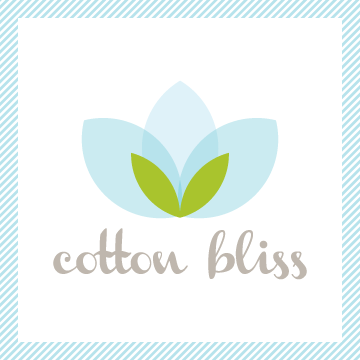 or thinking about getting one, check it out! 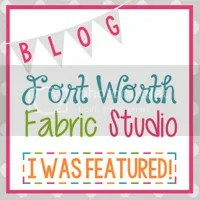 A New Look at Longarm Quilting – FREE! 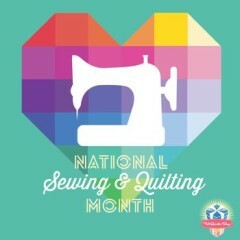 There are lots of non-quilty classes too that might just float your boat! Click the link below to see the full list. 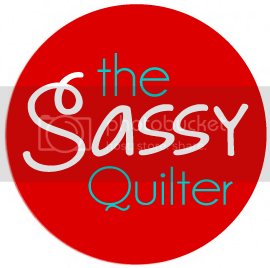 Now what you really want to know…..
You can find and follow TheSassyQuilter on Facebook, Pinterest, Bloglovin’, Instagram, Twitter or by email updates(form below post & right sidebar)!